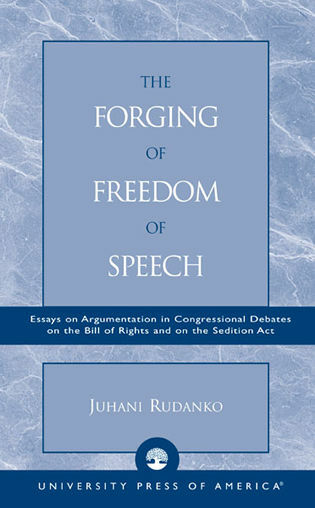 Throughout American history, legal battles concerning the First Amendment’s protection of religious liberty have been among the most contentious issue of the rights guaranteed by the United States Constitution. Religious Liberty and the American Supreme Court: The Essential Cases and Documents represents the most authoritative and up-to-date overview of the landmark cases that have defined religious freedom in America. Noted religious liberty expert Vincent Philip Munoz (Notre Dame) provides carefully edited excerpts from over fifty of the most important Supreme Court religious liberty cases. In addition, Munoz’s substantive introduction offers an overview on the constitutional history of religious liberty in America. 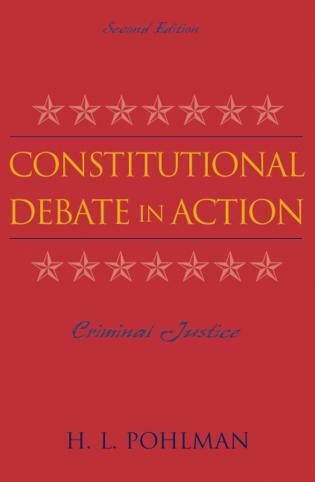 Introductory headnotes to each case provides the constitutional and historical context. Religious Liberty and the American Constitution will be an indispensable resource for anyone interested matters of religious freedom from the Republics earliest days to current debates. in the Department of Political Science at the University of Notre Dame. Dr. Munoz writes and teaches across the fields of constitutional law, American politics, and political philosophy. 64 Hosanna-Tabor Evangelical Lutheran Church and School v.
The First Amendment to the U.S. Constitution states that “Congress shall make no law respecting an establishment of religion, or prohibiting the free exercise thereof”; and most citizens take this amendment very seriously. This volume looks at 64 Supreme Court cases, from 1879 to 2012, where the separation of church and state comes into question. Each entry opens with the vote and a narrative description of the case, followed by excerpts from primary sources. Seven additional historical documents include Thomas Jefferson’s 'A Bill for Establishing Religious Freedom in Virginia,' from 1786, and George Washington’s 'Letter to the Hebrew Congregation at Newport,' from 1790. A thorough index and a supplemental table of contents of cases by subject matter offer easy navigation. Recommended for most public and academic libraries. Religious liberty has become an increasingly contentious issue in the US in recent years. Most works that address the issue though, take the form of polemic from one perspective or another. In this volume, however, editor Muñoz, a professor of political science and law at the University of Notre Dame, presents a very exhaustive compendium of large excerpts from the actual landmark Supreme Court cases on religious liberty. 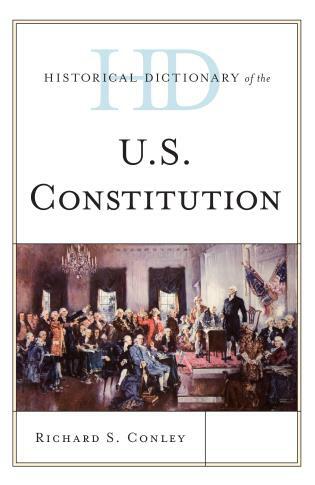 The introduction largely concerns the two parts of the First Amendment, the Establishment Clause and the Free Exercise Clause. 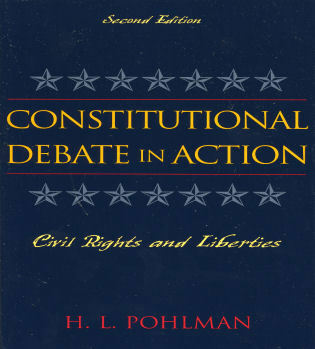 It discusses important cases bearing on both aspects of the Amendment such as Everson v. Board of Education (1947) where the concept of the 'wall of separation' between church and state originated and Employment Division v. Smith (1990), which tested the limits of the Free Exercise Clause. After this, the book is divided into two sections. In the first there are 64 cases, arranged in chronological order from Reynolds v. United States in 1879 to Hosanna-Tabor Evangelical Lutheran Church and School v. Equal Employment Opportunity Commission in 2012. For each case there is a brief introduction which begins with the names of the justices involved, how they voted, and the authorship of the various opinions on the case. There is also a discussion of the background and context of each case here. The second section presents seven vital historical documents on religious liberty by authors such as Thomas Jefferson, James Madison, and George Washington. There is also a helpful table that lists every case categorized by subject matter. 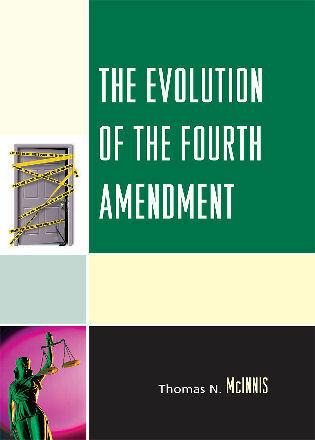 This volume is an essential reference on the way the view of the Supreme Court on religious liberty has evolved through time. Both lawyers and the layman will find it valuable. Religious liberty in the American constitutional tradition has been shaped by not only the text of the U.S. Constitution, but also by a rich body of historical documents written by influential founders and U.S. Supreme Court case law. Vincent Phillip Muñoz has expertly compiled and edited the key historical documents and judicial opinions that have defined the prudential and constitutional principles of religious liberty and church-state relationships in the American experience. 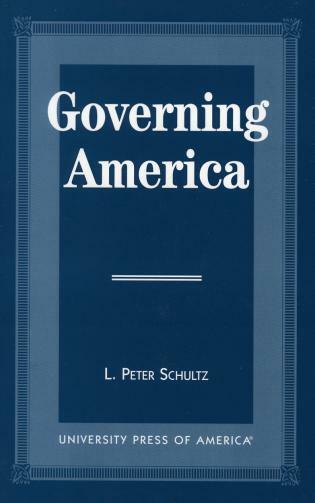 Professor Muñoz, one of our most perceptive scholars of religion and government, has assembled an outstanding compendium of the cases and controversies that have created the distinctly American approach to church-state constitutional issues. This volume is an ideal resource for both classroom and reference use. Religious Liberty and the American Supreme Court is a contribution of surpassing significance. 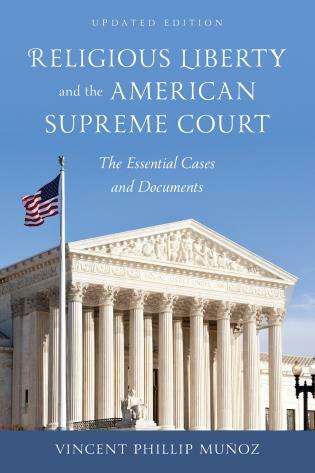 For the first time between two covers all the relevant Supreme Court cases are generously excerpted, organized chronologically and edited to show the historical influences upon and the sequential development of the Court’s caselaw. The selection is just right, as one would expect from one of the country’s leading scholars of the Religion Clauses. Vincent Phillip Muñoz has wisely decided to limit his own commentary to concise but marvelous introductions to the cases. For these materials speak for themselves, and most professors will welcome relief from the turgid and tendentious commentary so characteristic of other books in the field. Muñoz’ deep understanding of the founding and of the judicial corpus nonetheless suffuses the whole work. Religious Liberty and the American Supreme Court is an important addition to the literature on American church and state by a leading scholar. It is an excellent text for undergraduate and law school courses on church and state and a handy resource for anyone interested in how the Supreme Court has struggled to address this controversial issue. Finally an up-to-date and accessible reader of essential Supreme Court cases on religious liberty and church-state jurisprudence. 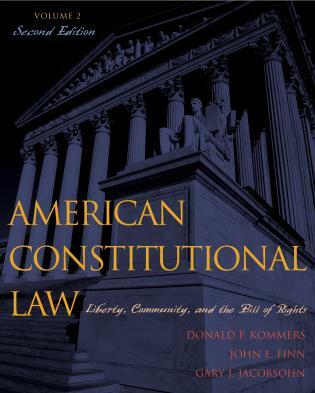 This text provides judicious excerpts of the major cases, including important concurring and dissenting opinions, making it the ideal resource for undergraduate and law school courses alike. 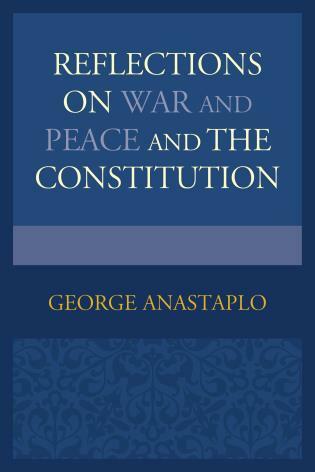 Indeed, I would be hard put to teach my own course on religion and the Constitution without this splendid work. Vincent Phillip Muñoz has produced the best collection of cases on the religion clauses now in print. 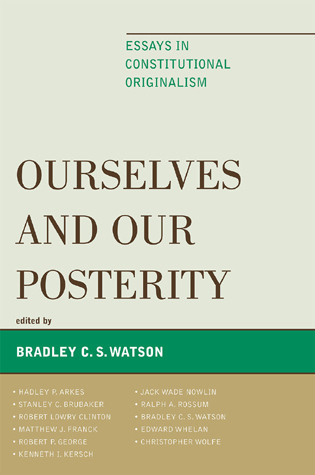 His editing is deft, his introductions concise, fair, and enlightening. 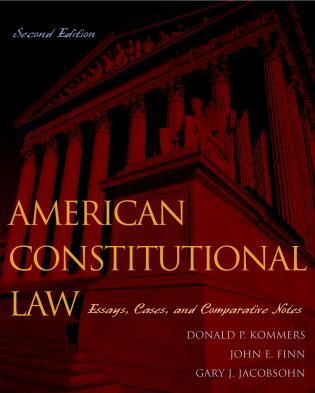 Highly recommended for both undergraduate and graduate courses in government or law. A superb collection. Vincent Philip Muñoz has collected and deftly edited all the important Supreme Court religious liberty cases. 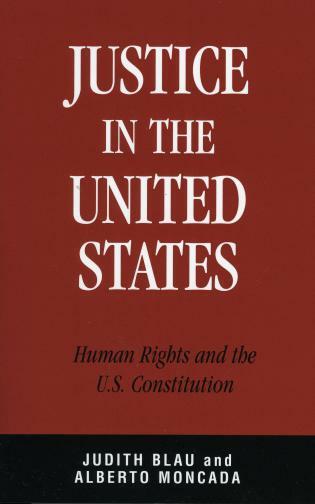 If you are teaching a class on religious liberty in the United States, here is your text. In Religious Liberty and the American Supreme Court, Vincent Phillip Munoz provides an indispensable guide to a highly controversial topic: religious freedom and American law. With his comprehensive, up-to-date coverage of the most salient cases, and strong historical background, Munoz adeptly conducts readers through the twists and turns of church-state jurisprudence. 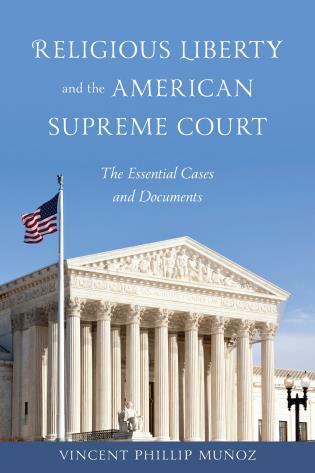 • Detailed analysis of over 50 Supreme Court cases, and the ways their debates and results inform our Constitutional understanding of religious liberty in America. 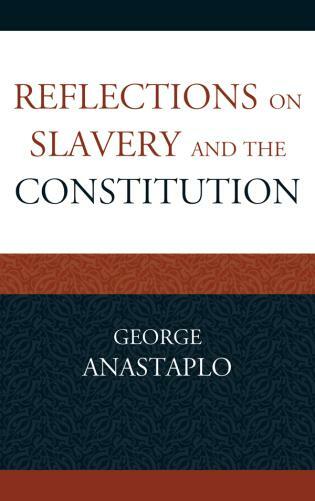 • Primary documents written by America's Founding Fathers—including George Washington, Thomas Jefferson and James Madison—on the subject of religious liberty. 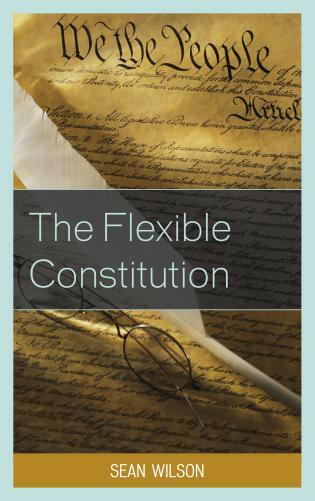 • Professors will find this to be an essential resource for teaching courses on religious liberty and constitutional law.